Filbert is dying and I don’t know what to do about it. Filbert is a plant, one that I’ve had for a few months now. He’s a tall and beautiful fiddle leaf fig (Ficus lyrata), with big deep green leaves that kind of look like an elephant's ear. Except for the new leaves on my plant are starting to turn brown and wither. It’s troubling. Who can help with this I think? Surely the internet will know. So I Google it, and sure enough, I’m not the first plant dad to fail his fiddle leaf so spectacularly. Not by a long shot, it turns out. I find literally hundreds of blog posts, videos, and how-to guides to help me take care of this trendy house plant. At first, I’m ecstatic and think I’ll find what I’m looking for, but pretty quickly I start to lose hope. I have all the information I could possibly ask for about this plant, but is any of this content trustworthy? I’m not just looking for generic advice, I’m looking for unfiltered feedback from someone who has mastered caring for this finicky fig. I look at blog post after blog post with the same rambling content, recycled tips, and it’s totally unclear if any of the authors actually have a fiddle leaf—let alone an emotional attachment to one (poor Filbert). Today, this is a very common scenario. 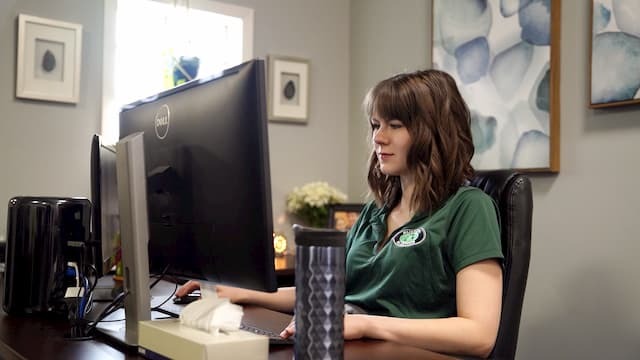 Whether you’re trying to care for a plant, buy new software, find your next job, or simply purchase a new water bottle, the options are limitless and there are mountains of information available online to “help” you do it. In the past, there wasn’t a whole lot of information you could search online. Today, there's too much. The challenge is no longer finding information—it’s finding sources of truth that are credible and helpful. How Do You Establish Credibility? 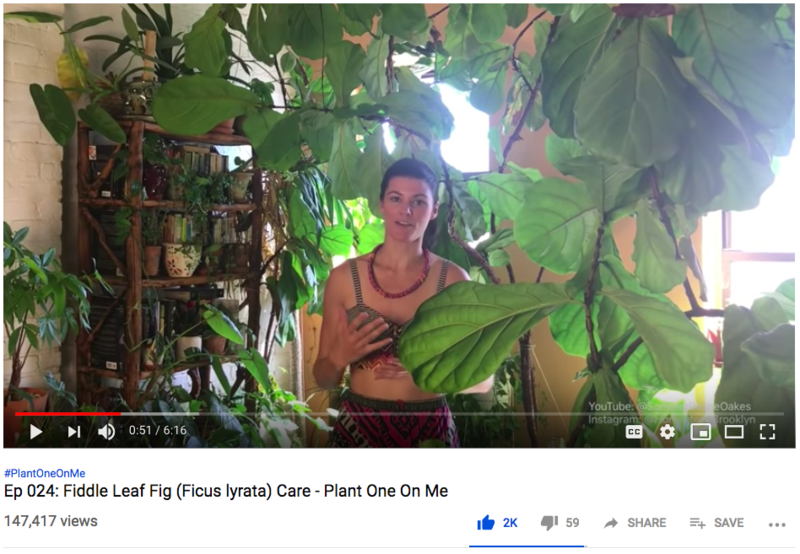 Now, you’re probably not in the fig tree business, but think about how the people who have a need in your space use the internet to inform themselves. It’s likely they are also overwhelmed by the amount of information they have to sort through to find quality answers. To help they are looking for signals of credibility that let them know what is trustworthy and what is just internet fluff. 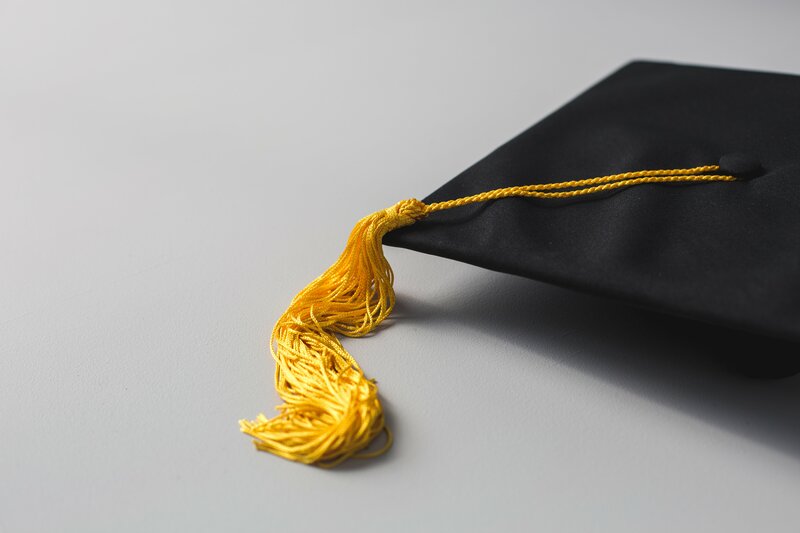 There are a lot of ways marketers can establish credibility with their audience over time. It could be years of quality content, a well established brand, or deeply researched thought leadership. But all of these methods take a lot of time, and there is an easier way to give your content, website, and general marketing a shot in the arm of credibility: It’s called social proof. Social proof is the psychological idea popularized by Dr. Robert Cialdini that people determine what is correct by finding out what other people think is correct. In today's world, trust is complicated and people are more skeptical. But the one thing people still trust are their friends, family, and the unfiltered feedback and actions of people like them. This is especially true when compared to information that comes directly from a business. So, in short, the time is now to give your marketing a massive injection of social proof. It’ll help you stand out, increase word-of-mouth, rise conversion rates, help your sales team close more deals, and much more. What the Hell is Social Proof? Social proof is the answer but what exactly is it and how do you get it? There are plenty of schools of thought on this but I like to think about social proof in 6 unique categories. One of the most compelling ways to prove to people your solution works is to tell the true stories of the people who had success with it. Usually, this means narrative driven customer stories, case studies, and testimonials. Customer stories should be about the change that your solution was able to drive for the customer and the impact it had. It’s also important to choose great customers to feature, as you want prospects to be able to see themselves in your examples. If you’re a company that believes it’s important to be customer focused, build a process to consistently capture these stories and feature them prominently, internally, and externally. HubSpot agency partner Smartbug has a great testimonial page that is sortable and packed with examples and quotes. This makes it easy for people evaluating their agency to find social proof related to everything they do. 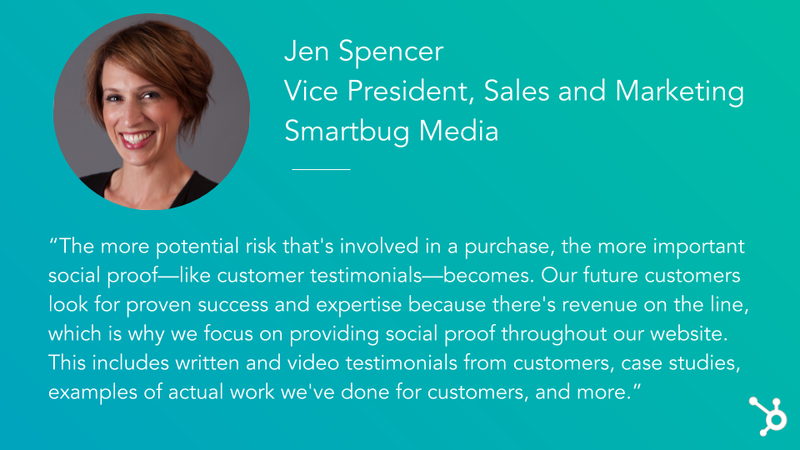 I asked Jen Spencer, the VP of Sales and Marketing at Smartbug, her thoughts about this and her response really helps answer why social proof is so effective. More and more the wisdom of the crowd is guiding buying decisions. People appreciate unfiltered feedback from people like them, especially when it’s available in bulk. Think about how useful Yelp is when trying to decide if you think you’ll like a new restaurant in town. When a lot of people all agree that a solution is good or bad, it’s really persuasive social proof. 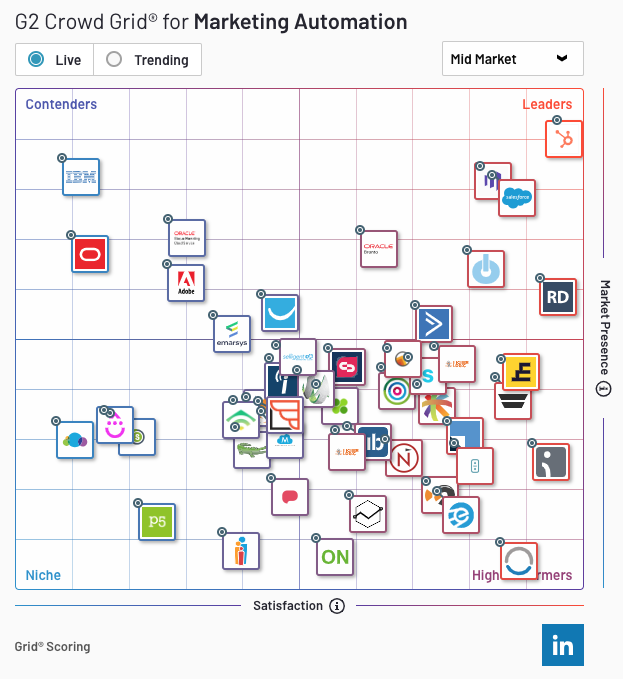 For most industries, there's usually some sort of platform that helps bring to life the voice of the crowd (e.g., Yelp for restaurants, G2crowd for software, Glassdoor for employers, and so on). Be conscious of the review sites in your industry, monitor and engage (tastefully) with the people who post there, and cultivate advocates who are successful with your solution and encourage them to contribute. 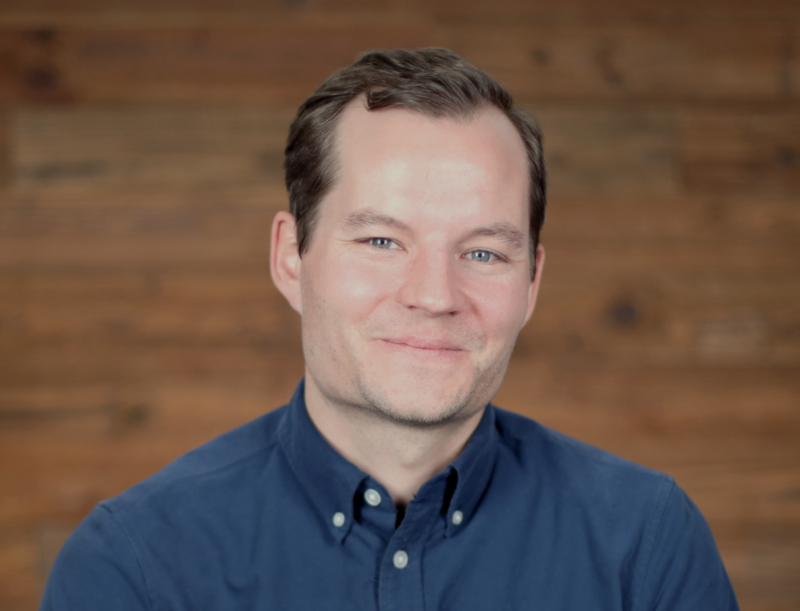 At HubSpot, we focus on customer happiness and measure product usage that utilizes this data in an advocacy marketing program to help build our reputation. It’s happened naturally, but we’re also eager to make sure our advocates know where to post about HubSpot if they are inclined to do so. G2crowd has become a very influential platform in how people learn about and evaluate HubSpot. There’s no marketing more powerful than a recommendation from someone you trust. This, of course, happens in person but it’s also happening over email, chat, social, and more. The first key to great word-of-mouth is a great product or service, granted you have that there are ways to maximize and amplify word-of-mouth. Encourage your customers to share their experiences on social media, invest in a refer-your-friends program to incentivize sharing, or sponsor an event or conference to bring together your audience in person. Stitch Fix recruits new customers for its personal shopping service using social proof by offering a hefty $25 referral bonus for sending friends to their site. It’s a cost-effective method for retaining me, their current customer, and recruiting my friend, who could become a new one. It’s very similar to peer approval, but social approval is more about one-to-many communications—not one-to-one word of mouth. Today, the people who interact with your company or in your space are constantly making noise in social media. You as an individual or company have the opportunity to engage with these people. Start monitoring what people are saying about you—especially customers—and respond to issues to amplify the voice of happy customers. If you don’t have customers who are talking about you in social, consider joining the conversation around topics related to your space. It’s your chance to establish broad social proof and credibility. 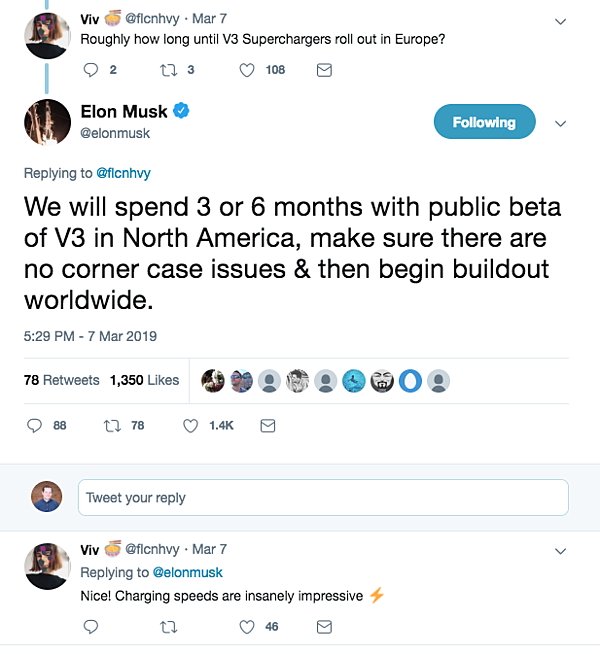 Elon Musk's use of social media can be controversial, but he's constantly engaging customers and celebrating their results and questions. The internet has given people everywhere a platform to talk about their given expertise and—in most industries— influential experts have emerged. This could mean more traditional media like trade publications, or more recent experts like bloggers or content creators. The opinions of these experts are a step removed from your company, giving them added credibility. People trust their recommendations because they have less incentive to be misleading. Working with experts can come through PR, paid partnerships, trials, and more. 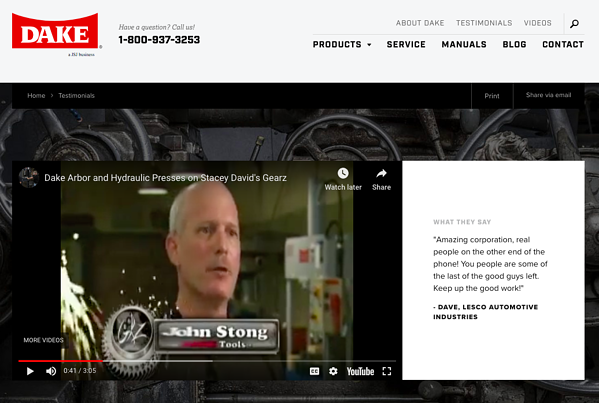 Service Hub customer Dake features a testimonial page with videos of their products in action and expert reviews. They source feedback for the page via Service Hub, and use it for a “wall of positivity” internally. The experts they engage with are part of their partner marketing strategy. We like these people and see something in them that we want to see in ourselves. So when they chose a specific brand of headphones or skin cream, it’s a compelling signal that we should try it. Similar to expert outreach, influencers should be a list in your CRM, part of paid campaigns, and part of product outreach campaigns. How Do You Create Social Proof? Knowing the different types of proof is where to start but how do you create it if it doesn't exist? Or how can you get more of it if you don’t have much? 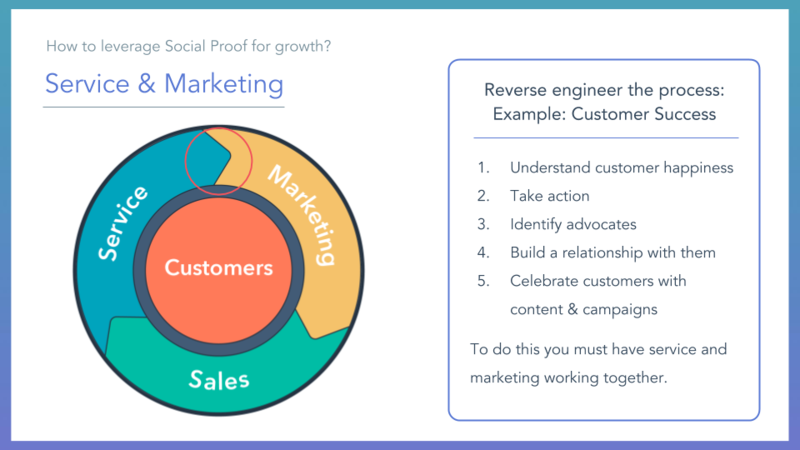 For each type of social proof, you can reverse engineer the outcomes you’re looking for. First, ask yourself a few questions about focusing your efforts. What social proof will have the most impact? Different kinds of social proof are often more effective based on your business model or product. Choose wisely and focus your efforts. Who will create that social proof? Knowing exactly who will create social proof is key. Customers obviously create social proof related to customer success, but if you drill down, it’s really only the happy customers—the ones who have gotten enough value from your business to advocate for it. How do we cultivate those people? Thinking again about customers success, how do you create happy customers? The first step is knowing how customers feel in general. Next, you need to take action to improve their results. Then you need to build a relationship with them. Finally, you need to ask them to participate. These are the bones of an advocacy program focused on customer success. What content or program will bring it to life? Social proof can be embedded anywhere (e.g., social posts, product pages, blog posts, campaigns, etc.). Think hard about the type of program or content that will have the biggest impact, and craft the right type of content to create it. Creating the advocates who generate social proof doesn't come easily. It takes time and focus and usually a very cross functional effort, even for small teams. If you're a marketer, review the following steps thinking about who on sales or service you need to work with closer to make this happen. 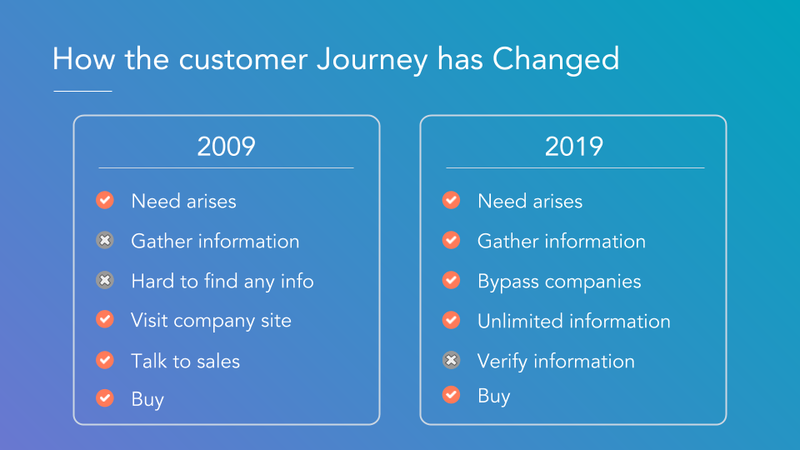 It’s important for the people who work with your customers to constantly be gathering information from customers, throughout their lifecycle as a customer. This gives you critical data about where you can improve. Work with your service team to educate them about the customer feedback tools in HubSpot and how this data can benefit the entire company. Your company then needs to use this data to take action. Your service team should be the voice of the customer, but often the change needs to happen in the product, sales process, or even marketing. Service teams need to be reporting on customer happiness and customer needs management regularly. Once you’re in the habit of the first two steps, use survey data—especially data like NPS—to identify promoters and advocates and gather them into lists in HubSpot. Make these lists smart and keep them fresh. Consider them as a separate audience in your marketing efforts. Once you know who your advocates are, it’s important to build a relationship with them before you ask them for help. Maybe this means a series of emails thanking them and giving them something special, or maybe it means 1-1 outreach from a salesperson. Whatever the case, it will depend on your business, but make sure to spend the time to build a bond with them. 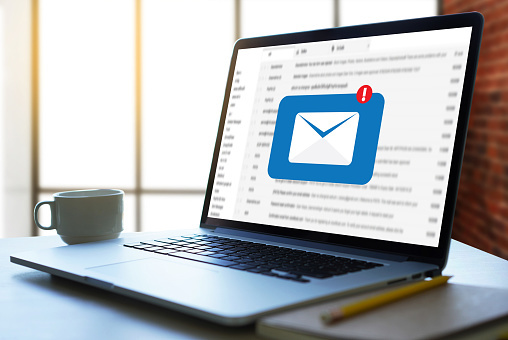 You should also lean on automation in HubSpot to help. For example, have an advocate workflow that signals to a support rep that their customer just filled out an NPS score as a promoter. You now should have an active community of advocates. Good! Now, build a program around this group. Maybe you’re constantly engaging them in a social media effort, give them early access to products, ask them to fill out reviews, or volunteer for case studies. There are many options here, find the one right for you based on the social proof you want to create. Ah yes, Filbert. So luckily, I found Summer Rayne Oakes. Summer has a YouTube channel dedicated to indoor plants. And she has some beautiful fiddle leaf figs that she has clearly had for years. Seeing these beautiful plants at the start of her video was all I needed to know that she was credible. I knew instantly that I could trust her, because she is an expert in the area I want to learn. She said fiddle leafs don’t do well in high traffic areas and don’t like to be fussed over (we’ve been fussing). And sure enough, after a move to a new location Filbert is looking better and better each day. Social proof, it works. To learn more about how you can use Service Hub to infuse more social proof into your marketing efforts get a demo today.